A handful of set photos, and one video, from the MCU’s Spider-Man: Far From Home shows what appears to be Jake Gyllenhaal (The Sisters Brothers) as the costumed villain, Mysterio. 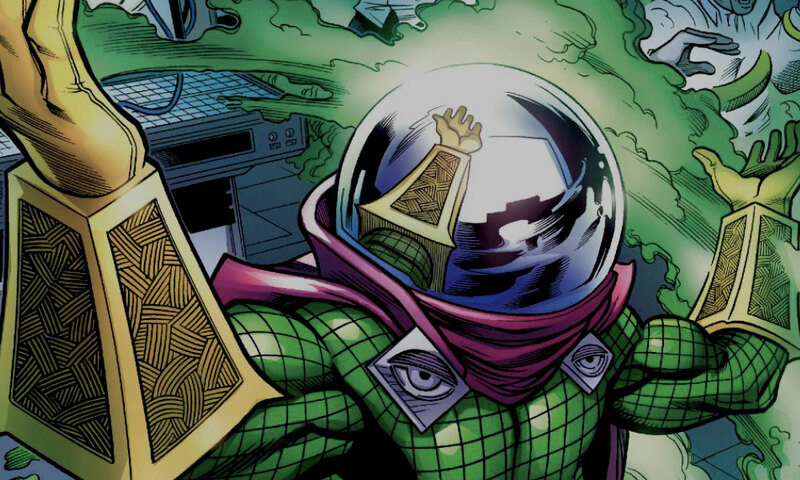 A former special effects artist, Mysterio uses his skills to try and get the best of everyone’s favorite webhead. The images don’t reveal that much, but it’s clear that Gyllenhaal looks to be sporting the conspicuously extravagant costume that’s made him a stand-out villain in the wall-crawler’s rogue’s gallery. Check out the images below (via Comic Book Movie).